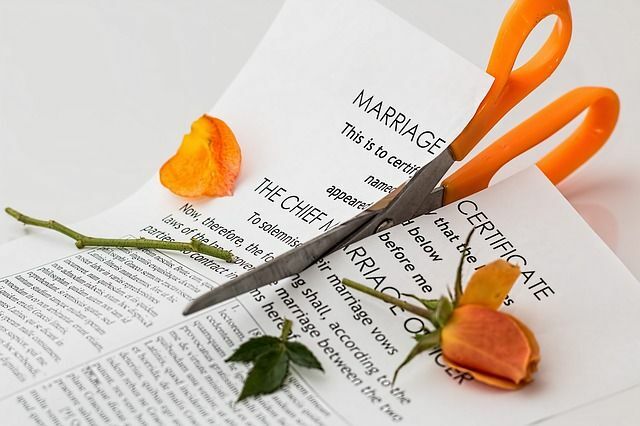 Do I have to fund my legal fees on divorce? It is a common misconception that if you either cannot fund your legal costs or do not have the 'cash flow' to do so, there are no options. That is not true. I dread to think of the number of people who I have represented themselves, in circumstances in which they may have had the option of securing funding. Specialist loan companies exist where you ‘pay at the end’. It may even be possible (and at IM Private Wealth we have had a lot of recent success in this area of the law) to obtain an order that your spouse pays your fee, even if the assets are not substantial. Nothing is more expensive than saving on the cost of representation. The courts will always strive to achieve 'equality of arms'. There is a fundamental unfairness, we say, in one party having the benefit of representation leaving the other party to fend for themselves. It’s a fact that with proper and paid representation you are much more likely to receive a better outcome in the long run. So please, if nothing else, raise these issues with your representatives at an early stage. I write regularly about these types of issues and have been involved in a number of cases in which we have had to consider these options. The divorce is already expected to cost him £30million, or half of all his earnings during an 11-year marriage. But Ant McPartlin is reportedly paying out thousands in legal fees in a bid to complete his divorce swiftly and move on with his life. Has an English court really recognised Sharia Law?